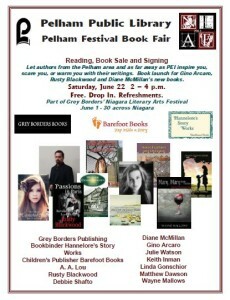 Saturday June 22nd is the Pelham Library Book Fair and Signing. This will be my first book fair appearance! 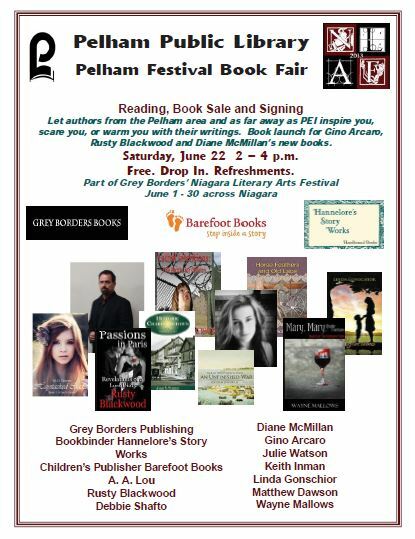 I am excited to meet other local authors and those who are travelling from more distant parts of Canada for this event. I hope to see some familiar faces and forge new friendships, as well as learn from those more experienced in this art!